Serendipity Beach Resort is a family-friendly hotel on Serendipity Beach Road with a gym and a pool. 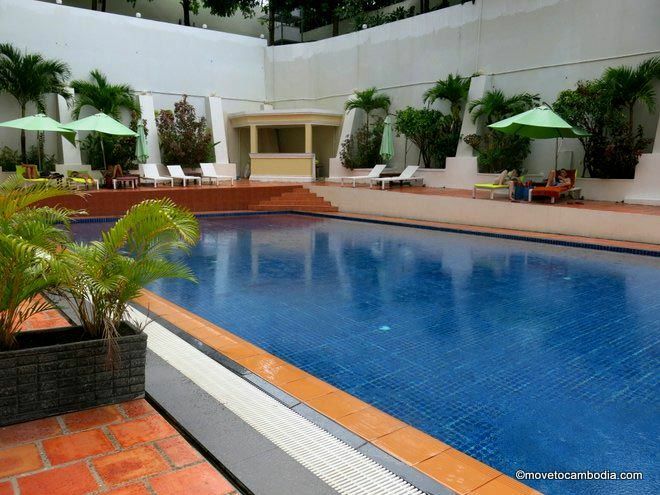 This brand-new hotel offers excellent value for money and is possibly the only hotel on Serendipity Beach Road with a pool and a gym. 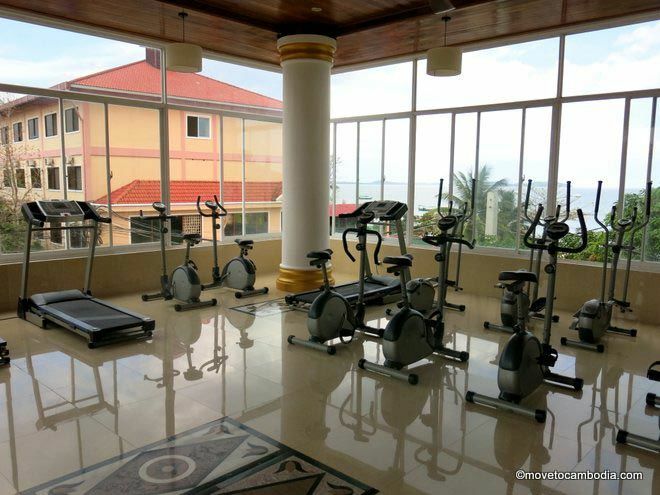 The pool at Serendipity Beach Resort is huge by Sihanoukville standards and the gym features a collection of brand-new, possibly never-used treadmills, cross-trainers, and exercise bikes. Splish splash in Serendipity Beach Resort’s private pool. The hotel is a three-minute walk to the beach (if that). Rooms are well appointed and feature air-conditioning, balconies, bathtubs and enclosed showers with hot water, LCD TVs, refrigerators, electronic safes, free WiFi, and free tea and coffee. The hotel also has an in-house spa and coffee shop as well as a 24-hour front desk. Cycle while staring longingly at the beach. Be advised that Serendipity Beach Resort is rabidly anti-prostitution, with many signs to that effect posted. All guests must be registered at check-in with photo ID, and you will not be able to bring any non-registered guests back for the night, which makes the place one of the only family-friendly hotels in the area. Ignore the ugly exterior and atrocious lobby; Serendipity Beach Resort was built to appeal to rich tourists at a time when there was nothing else like it on Serendipity Beach Road. In the face of a surprising amount of competition and a dozen other new hotels, Serendipity Beach Resort is offering rooms for far less than they probably originally intended, but their loss is your gain. As tasteful as it gets in Sihanoukville. Prices are hard to pin down, as they change them once a month or so. When we visited in low season, the then-current rates were between $35 and $45 per night, with the variables being pool or sea view and pool access. Prices for Serendipity Beach Resort are significantly lower on Agoda than they are in person, so it’s worth checking there first. 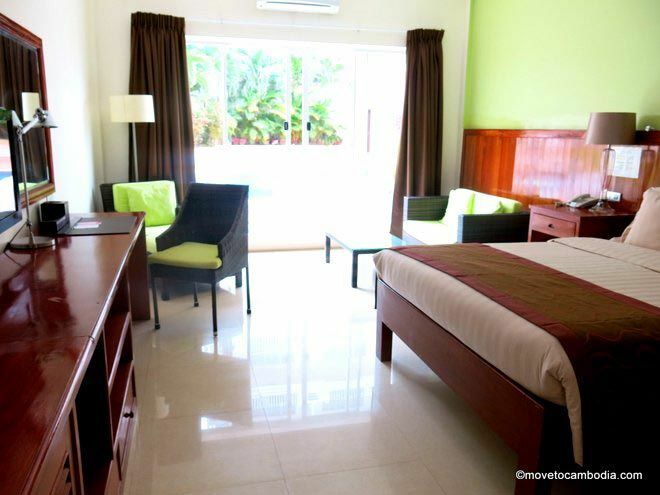 → Check prices and book a room at Serendipity Beach Resort on Agoda now.